Achieve natural and appealing looking brows with Beaudefine eyebrow embroidery treatment. With the latest technology combined with our skilled beautician, we give you that beautiful look that you can wake up every morning feeling great and confident.This treatment is painless, safe with no side effect. It works by adding in colour pigments into the outer layer of your skin that makes it semi-permanent to last up for at least a year. If you are suffering from brow growth conditions due to scars, over plucking, naturally light brow hair or even unbalanced shapes, then you should go for this treatment to assist in your condition. 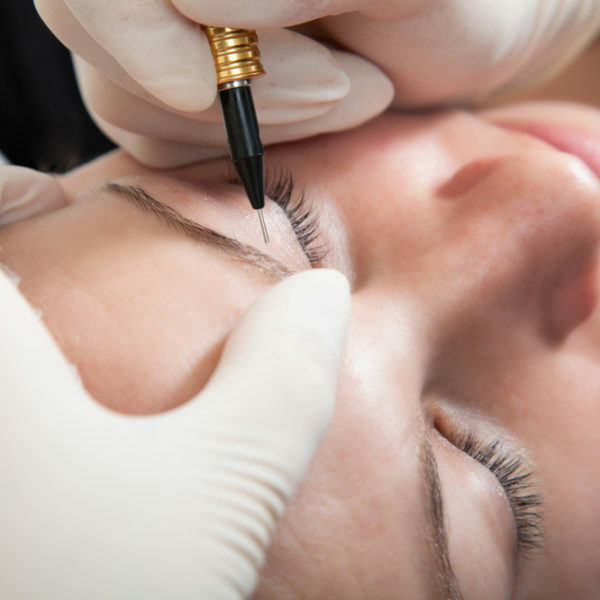 Enjoy a free consultation and designed eyebrow from $400 – $800.